Love those mirrors!! 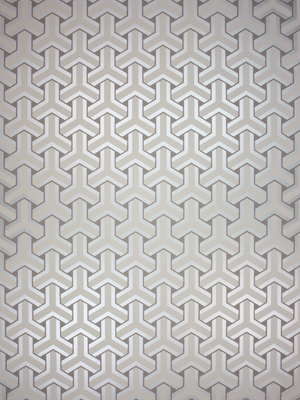 I am always a fan of Kelly W's trellis pattern! But, they are all great picks! What a fun project! 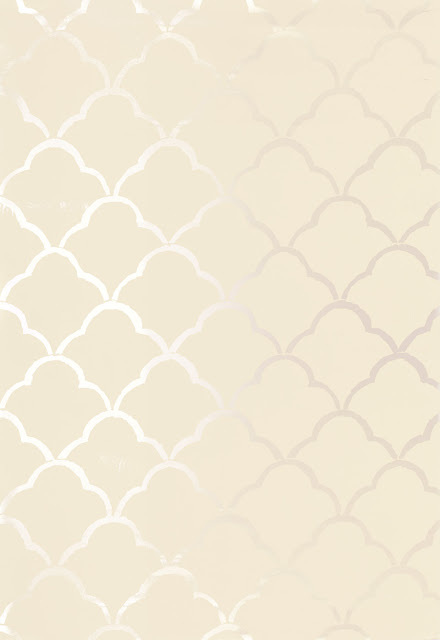 i lovelove the costa del sol in both colors - i've pinned them recently but can't decide which is my fave. also, that chandy is amazing! 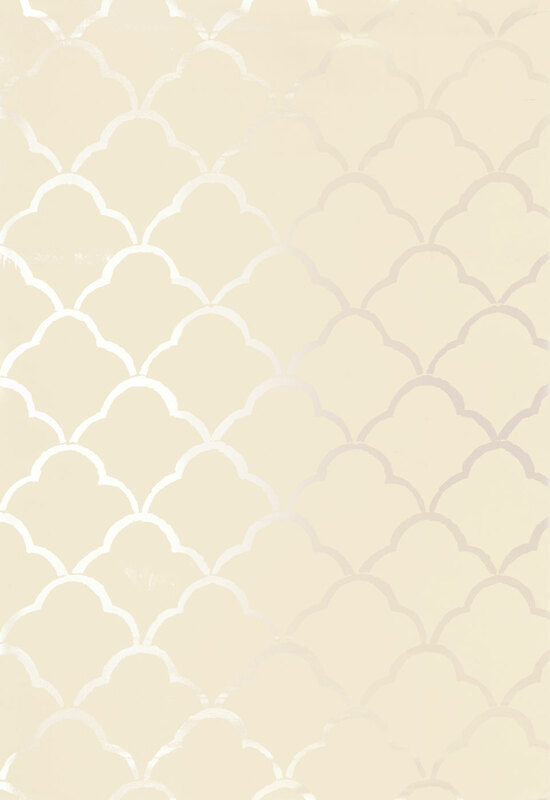 These wallpapers are all so beautiful and would make great options. And that chandelier! So gorgeous and such a steal! Great find! Wow looks really great! I think I like the Costa Del Sol! Both colors are so great I think either would work! Mets the David Huxks hexagon is really nice. 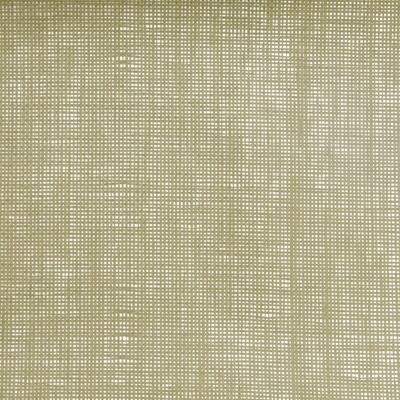 Phillip Jeffries also has a beautiful selection of metallic grass cloth papers. Helping parents decorate is fun. I found my mom to be my toughest client. Ha! I think something simple and classic would be great for your parents. Not too many parents are as bold as designer's wished they'd be. The metallic raffia would add great texture! http://www.crezana.com/liquidmetallics.html (This is my someday paper!) The Schumacher Costa Del Sol in "Mist" is mighty pretty too! Sounds like a fun project Sam! 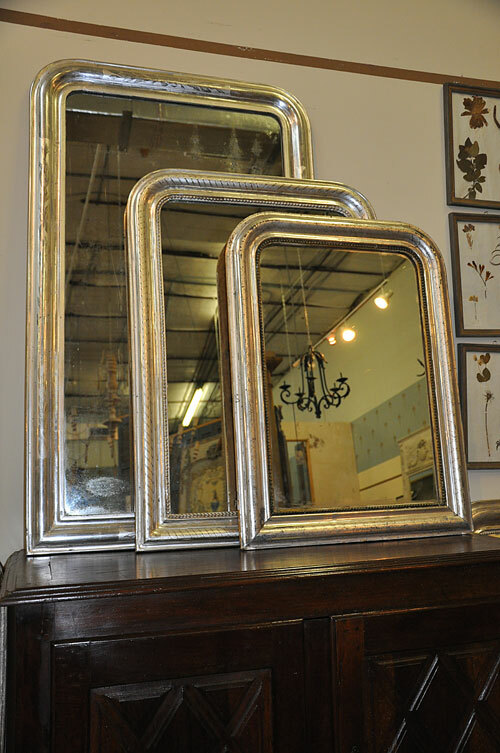 I love Louis Philippe mirrors and am definitely going to have to check out Joyce Horn antiques! 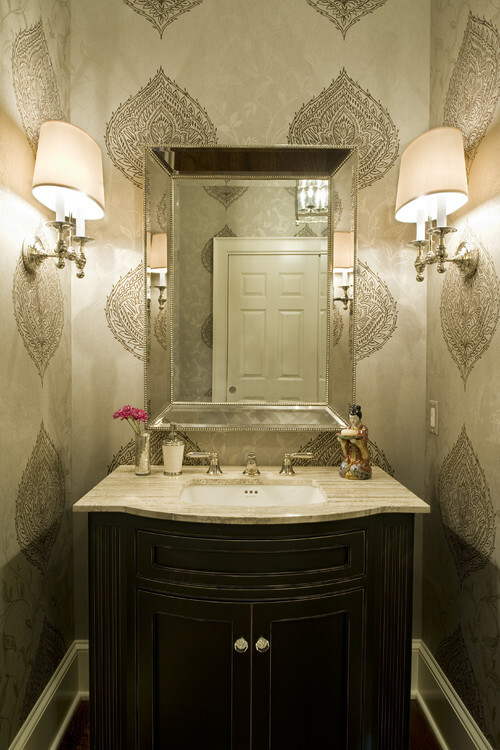 I would say go with the metallic raffia; it would be a great contrast with the mirror and chandelier. Your parents are definitely lucky to have you help them! 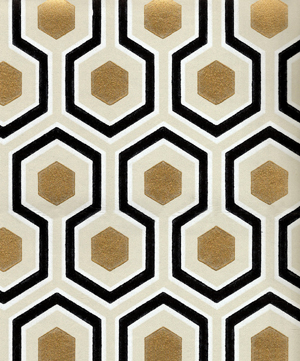 Love the David Hicks wallpaper but I could so see my parents say the same thing. 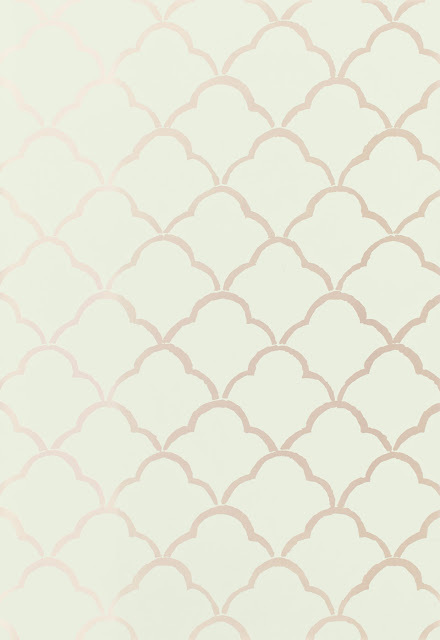 Always love Kelly Wearstlers Imperial Trellis as well. I know whatever you choose will look fab! And youre going to do my home when/if I move to houston next fall..yay! 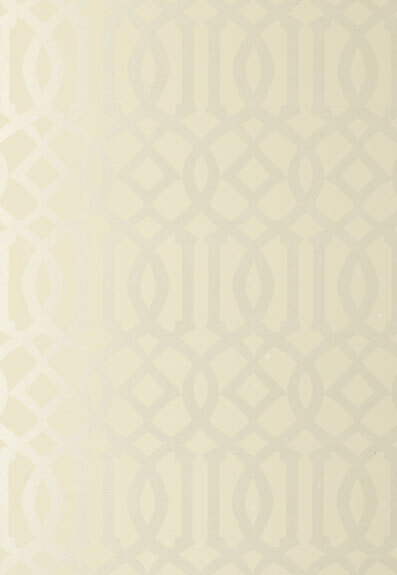 I love the Raffia wallpaper...so elegant and simple yet modern with the metallic edge. I'm sure its fun to work with your parents. How sweet. The David Hicks is to die for...but my other favorites are the raffia or costa del sol in champagne!! They are all beautiful so I don't think you could go wrong with any of them!!! Lovely! 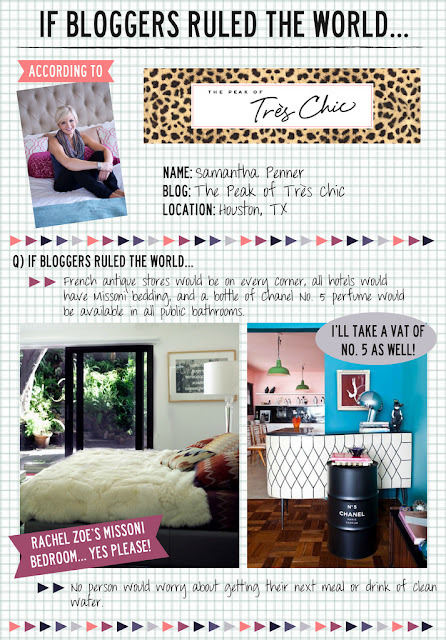 I've been on a hunt for a mirror just like that for our bedroom! I'm always a Hicks fan too but the Goyard is classic. 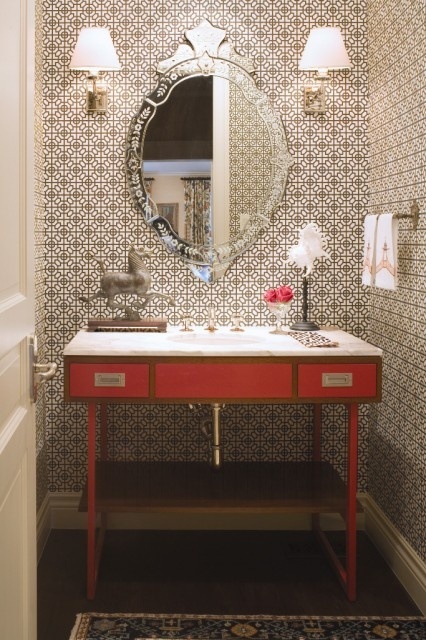 One day I want to do Martinique in a powder room. Why not? Gorgeous. I love them all!! Have you seen the Hygee & West Petal Pusher?? ... Love it!! ... might be a little too much for the rents though :). 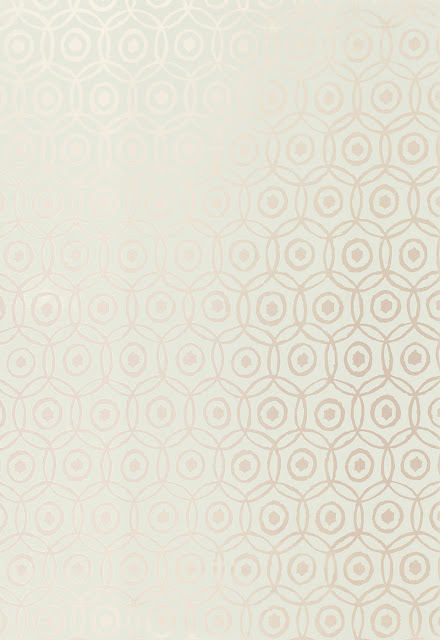 I am dying to wallpaper a small accent wall in my living room. 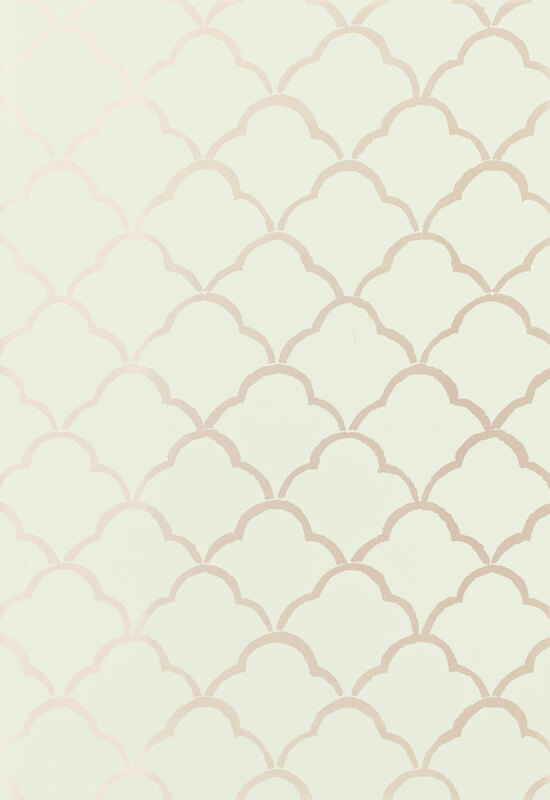 Want metallic to reflect light but am torn between this floral and the KW imperial trellis :(. 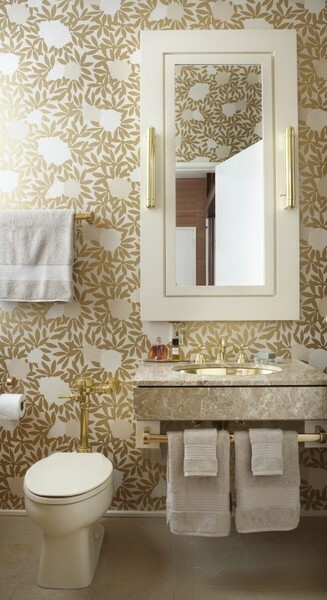 Gorgeous wallpaper selections and i love the mirrors at the top! I'm sure your folks appreciate your input! Oh my loveliness...and how much fun is that project?!? (c: Bummer on the Hicks paper (it's *divine*), but goodness gracious, that Alcazaba is subtly stunning! Hello Sam. I love the first one. It looks like princess bathroom. I always dream for bath like this. I am so happy that I have found your blog. Best regards!